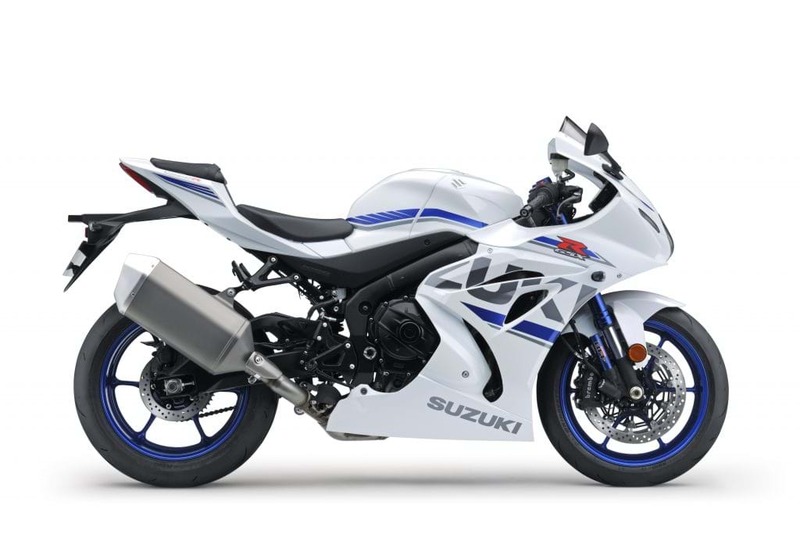 Suzuki is banishing the winter blues this January with an unbeatable package of power, performance, and affordability, with its award-winning GSX-R1000R now available on 0% APR Representative finance until the end of March 2019. And to give customers even more choice, they can enjoy the offer on both PCP and Hire Purchase deals. Suzuki’s new offer requires just a minimum deposit of £1,000, and means the British Superbike and Superstock 1000 race-winner has more affordable options than ever before.